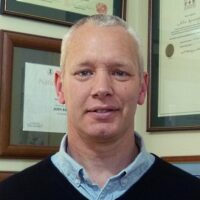 John Kennedy has been practising as a full time acupuncturist and herbalist for over 20 years and about 10 years ago became interested in Adult Stem Cell Nutrition. 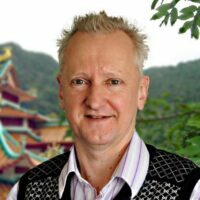 As a practising practitioner he had read research reports from China about how acupuncture and moxibustion can influence the release of of the stem cells as well as how certain Chinese herbs can effect stem cells circulation. Other research went on to demonstrate that yoga, meditation , tai chi and even running can also trigger stem cell release. John then found out about how a traditional American Indian herbal remedy from a lake in Oregon had been researched and been shown to profoundly effect the natural stem cells in the body. This knowledge dramatically changed the direction of John in his clinic as he started using stem cell nutrition to enhance results with his patients. 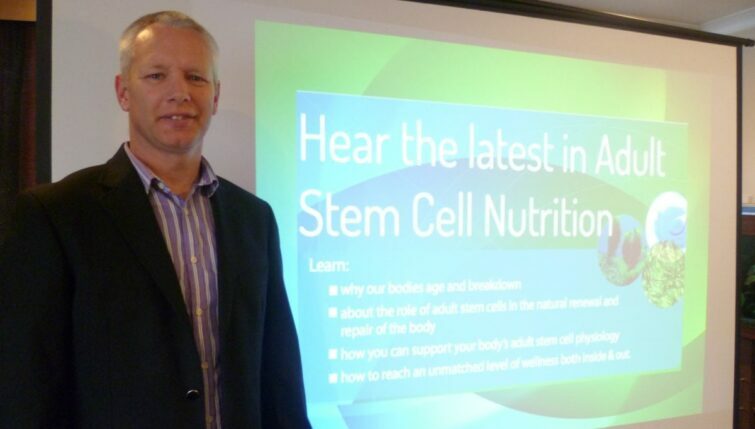 As a result, over the past 10 years, John Kennedy has become one of NZ’s most sought after speakers on the subject of Adult Stem Cell Nutrition. The Acupuncture Clinic is proud to present John Kennedy who will be speaking in Hawkes Bay in September.